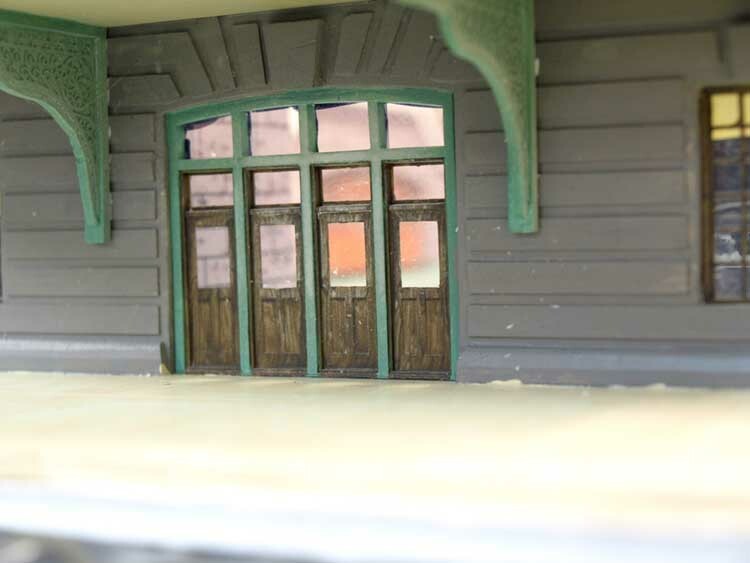 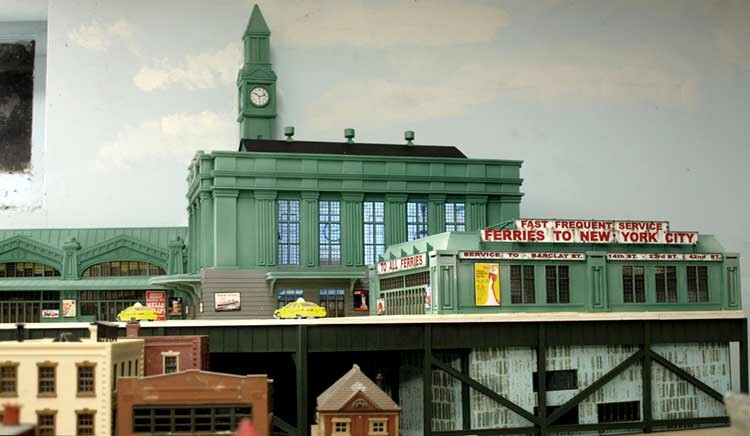 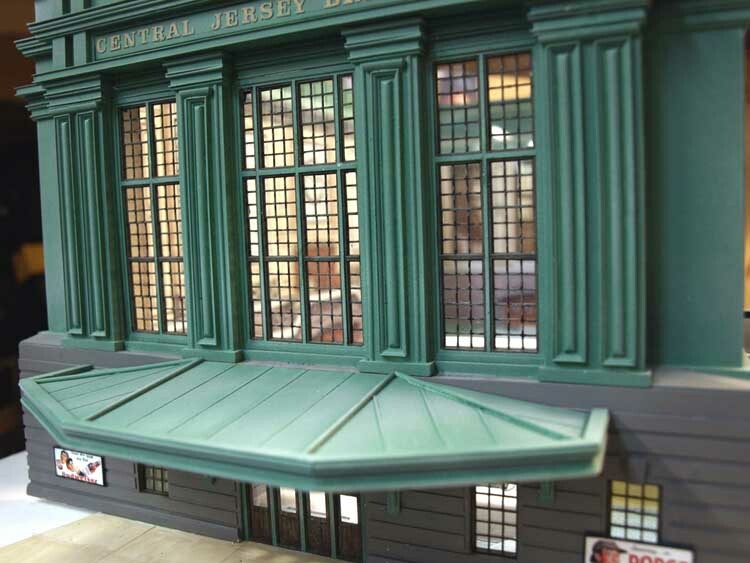 Here's a really unique station modeled by Tom Griffiths for the Ocean County Society of Model Railroaders. 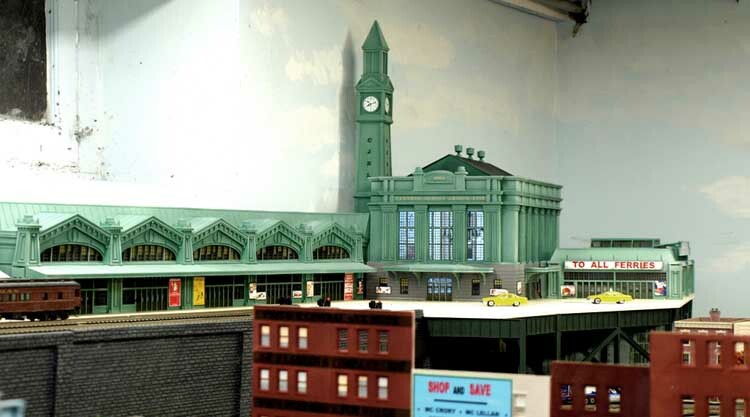 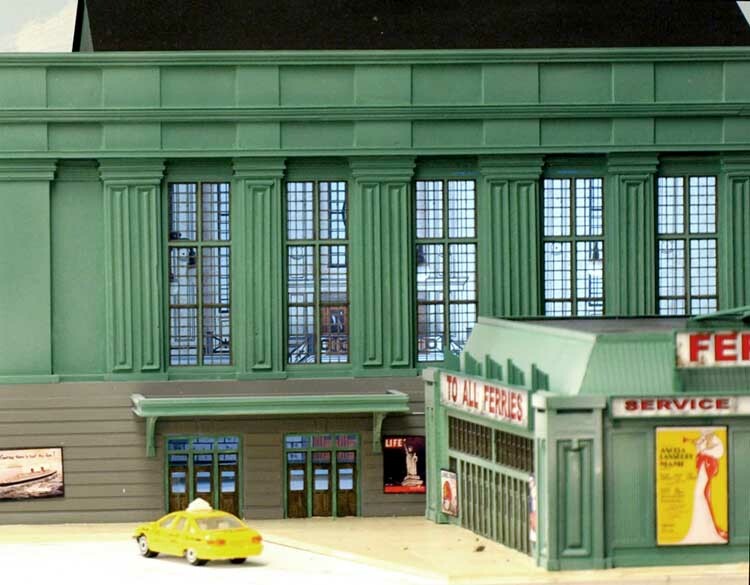 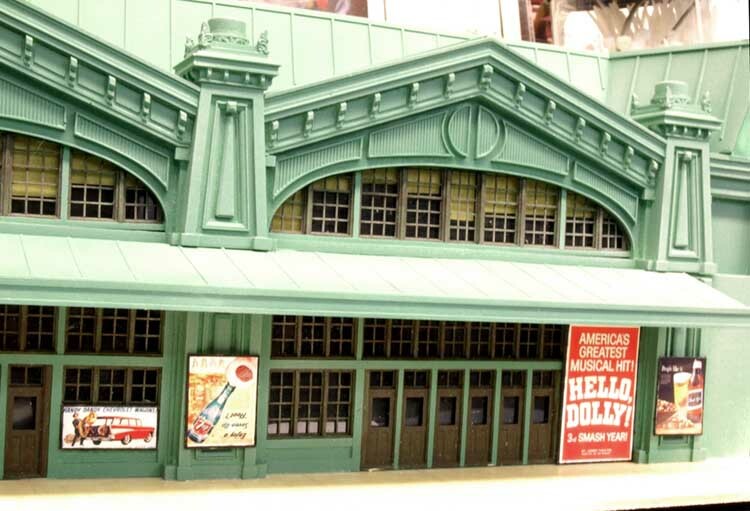 A large and architecturally complex station, modeled here in detail. 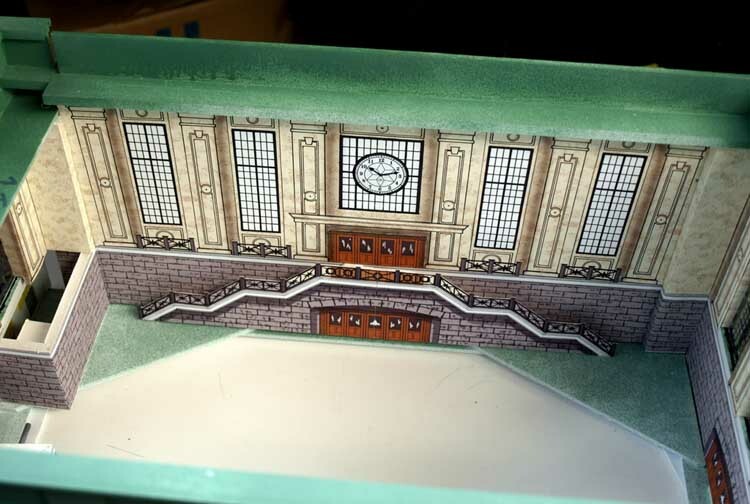 This is one very impressive work! 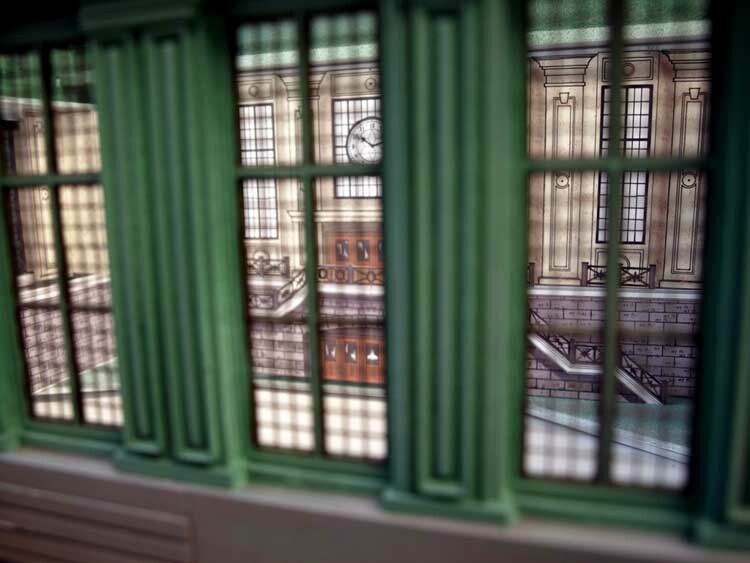 * All photos are presented here with permission from Tom Griffiths.